Pregnant mamas want the very best for themselves and their babies. 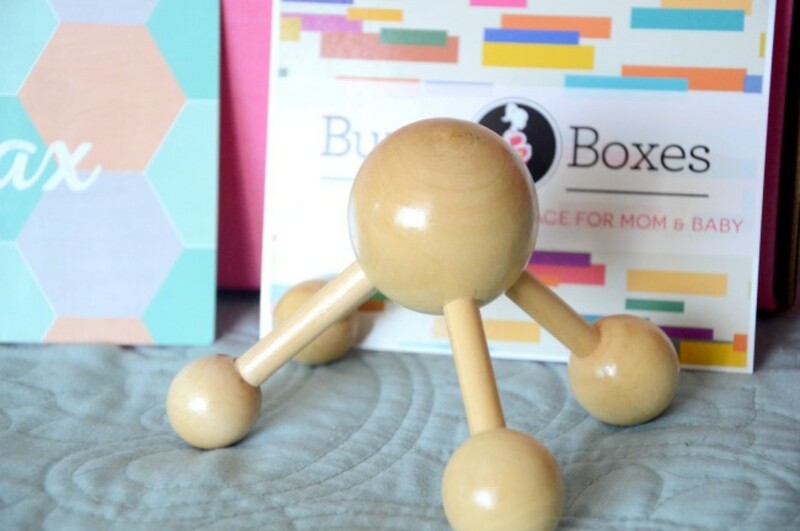 Bump Boxes knows that expectant mamas can have a hard time finding safe products for them and their growing bumps. 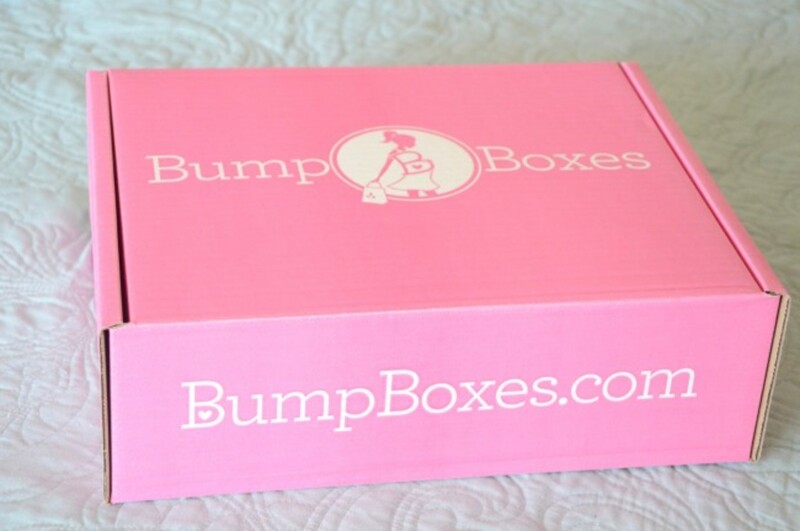 Bump Boxes is a monthly subscriptions service that offers a wide array of pre-curted boxes for the mama-to-be to choose the perfect box. "Get monthly deliveries of personalized pregnancy, baby, and lifestyle products for every stage in your pregnancy and beyond!" 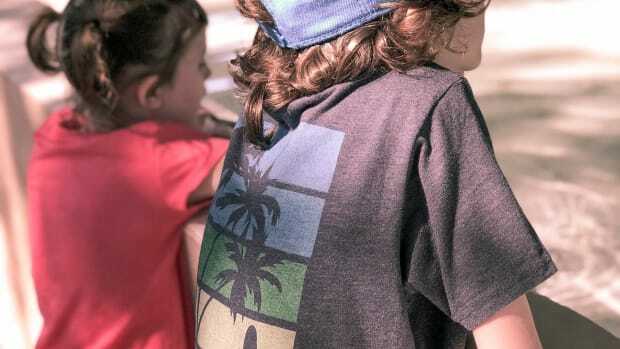 With Bump Boxes you can shop through hundreds of items and choose your perfect box. They get new arrivals each week so you can find the right tool you need. Whether it&apos;s morning sickness relief, tools for relaxation, or pre-baby adult fun you can find the perfect box for you! 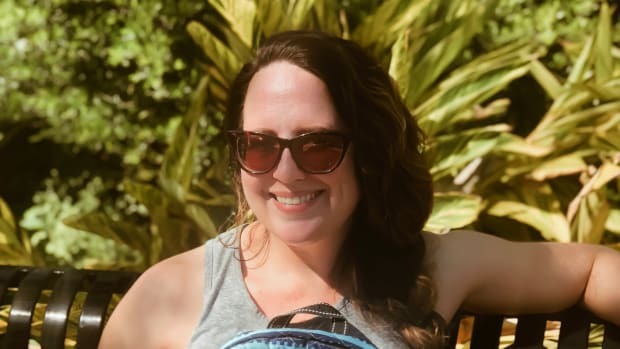 While I&apos;m not pregnant myself, I know several friends who have just announced their pregnancies and I know I would have loved a subscription to Bump Boxes when I was pregnant! I got a chance to unbox the Relax Bump Box. Here is a peek at the goodies I got in my box. 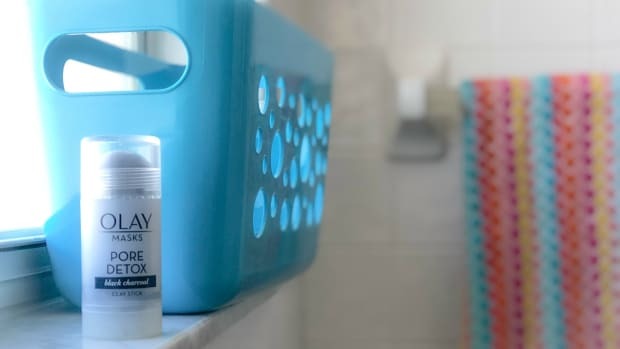 This Bump Box was chock full of tools to help a new mom or mama-to-be or even a tired toddler mom pamper herself and relax. We&apos;ve been going through some toddler tantrums at bedtime recently and I was all too happy to open this box. Even just opening it and smelling all the soothing lavender scented products helped me relax. Deep Steep Bubble Bath - I&apos;m a sucker for a big bathtub full of bubbles! It&apos;s my go-to relaxation tool. This clean, pure and natural bubble bath is scented with lavender and chamomile. I got mounds of luxurious bubbles without all the harsh chemicals and preservatives. Gentle on all skin types and the perfect way to unwind and soak away your troubles. Weleda Lavendar Relaxing Oil- Melt away the stress of the day with this essential oil. Soothe your skin and calm your mind. Wooden Massager - Get your spouse or partner to massage your back with this wooden massager. Add this with the oil and that&apos;s a recipe for relaxation! 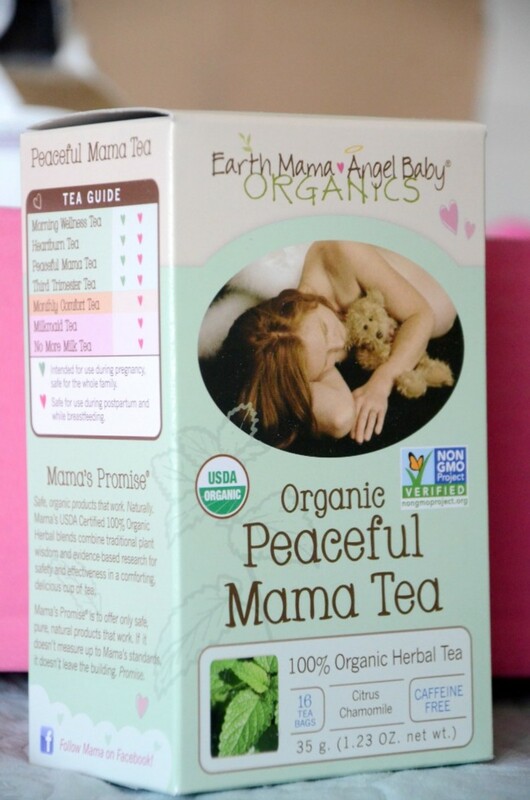 Earth Mama Peaceful Mama Tea - 100% organic herbal tea to help calm those anxious minds. Enjoy a warm cup before bedtime and ease your mind with this caffeine free, natural tea with flavors of raspberry leaf, lemon and orange peel. Deep Steep Candy Mint Foot Cream - We can&apos;t forget your feet. Whether your puppies are carrying around the extra weight of a growing baby bump or chasing after an energetic toddler, pamper them with this shea butter and peppermint oil foot cream. 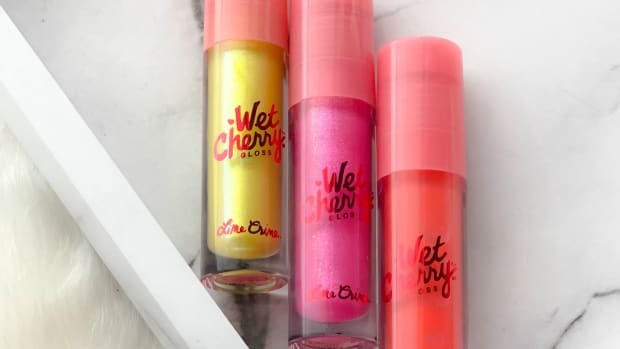 So creamy and soothing! 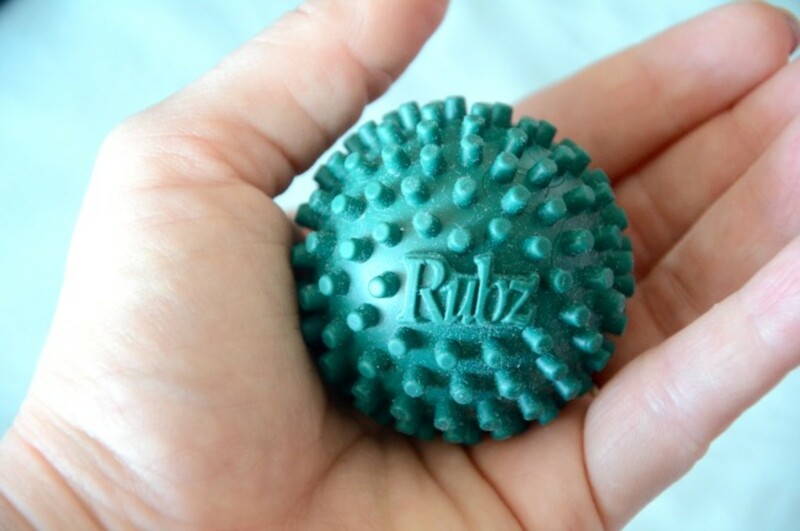 Foot Rubz Massage Ball - Better than a tennis ball for rubbing on the balls of your feet! I love this textured massage ball for your hands and feet. You don&apos;t have to wait until the end of the day to use this massage tool on the help stimulate, relax and relieve tension. Fits in the palm of your hand and has 160 little nubs that are great for stimulating pressure points. Shop! Subscribe to Bump Boxes for you and your bundle of joy. You can get a 3 month subscription for only $30 - $10 now and $10 on the 15th of each following month.